​Rachael’s childhood wasn’t ideal. She learned early on to never trust anyone. Never let her guard down. 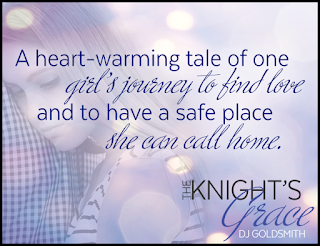 After four years of college, Rachael is faced with leaving the only home she has ever known. Despite her best efforts to stay strong, she is faced with her heartbreaking reality: she is all alone, with no home and no family. Except her roommate, Janice, won’t have that and offers her the chance of a lifetime. Jason Knight, Janice’s one and only big brother, has always been the one to play the field. All that changes when he meets Rachael. Despite his father’s insistence that she is off-limits, he pursues her anyway. Rachael makes him feel things he never thought he would be capable of and his desire to protect her is out of this world. 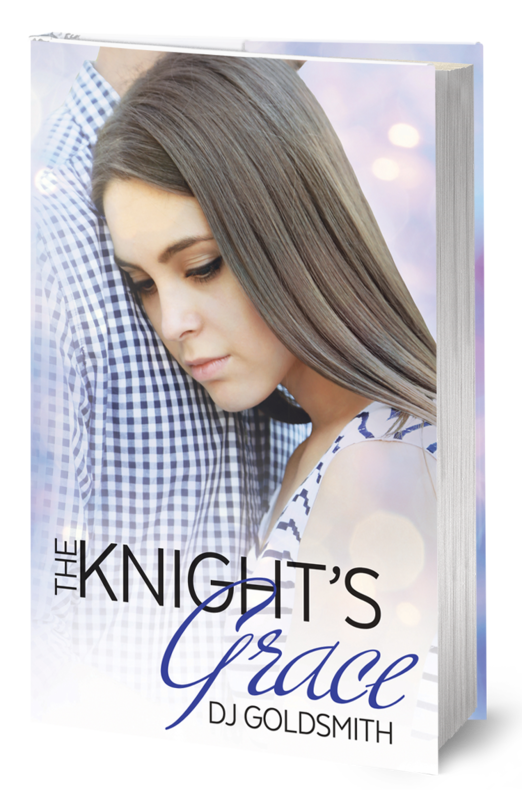 Even though Rachael knows he’s trouble, she soon discovers that sometimes love just happens, and the bad boy you least expect can give you what you thought wasn’t possible. 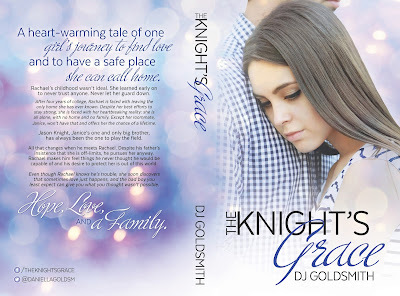 DJ Goldsmith is an small town girl and a romantic at heart. She believes true love is out there waiting for each of us and the greatest love stories have obstacles and challenges to overcome it's part of what makes them great. Her writing style is simple and down to earth. 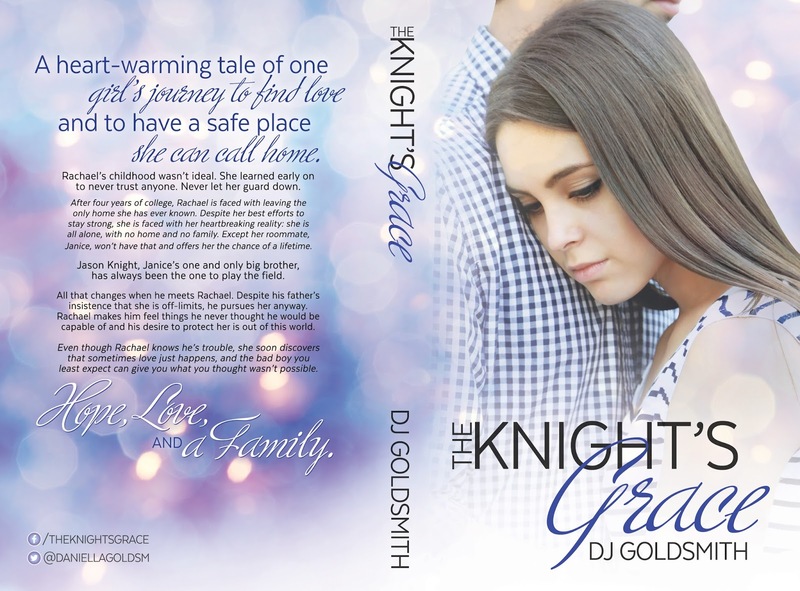 When DJ is not writing you will find her hanging with her family or simply sipping a cup of coffee daydreaming of her next adventure.